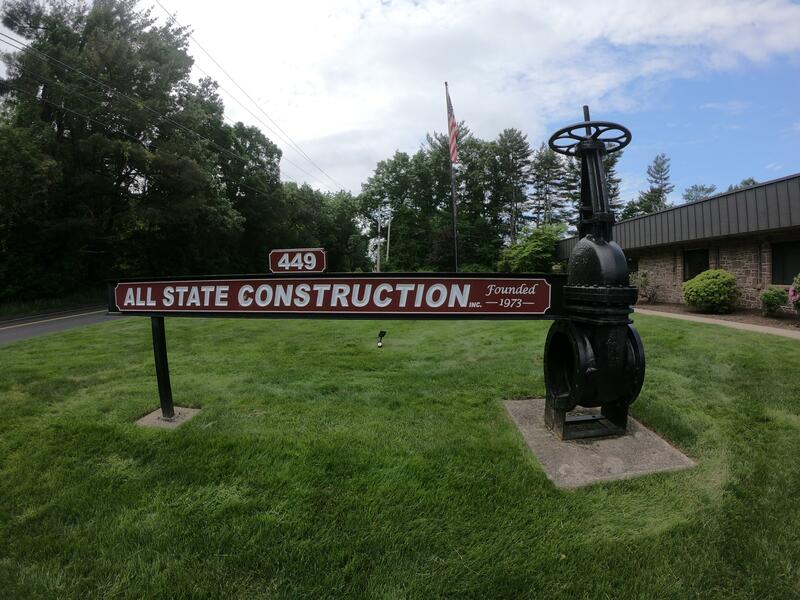 All State Construction is continuously seeking qualified subcontractors to complete the percentage of work which All State does not self-preform, in a timely fashion and paying high attention to detail. All State seeks subcontractors who work hard to maintain their safety standards as well as a positive work ethic. We are a diversified company utilizing SBE/MBE/WBE/DisBE whenever possible, working closely with CT Commission on Human Rights and Opportunities.